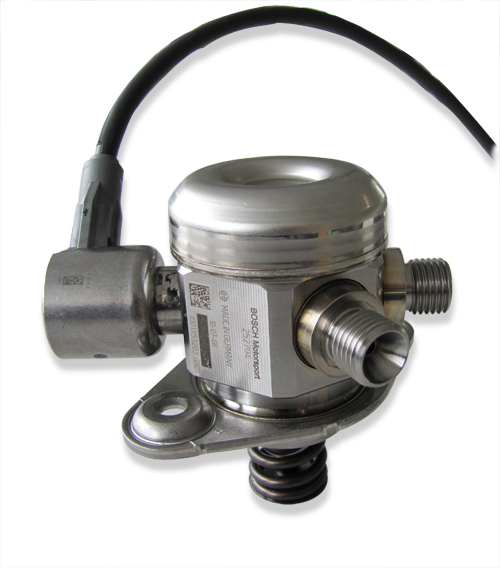 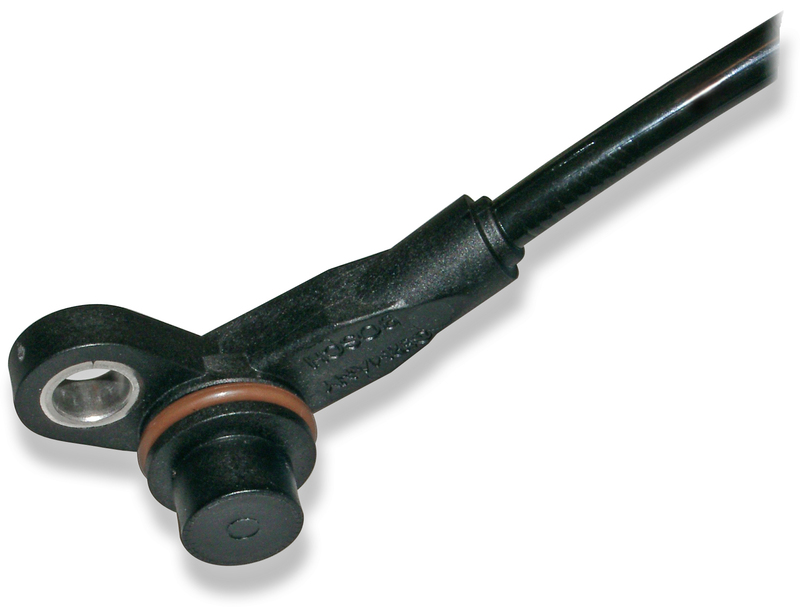 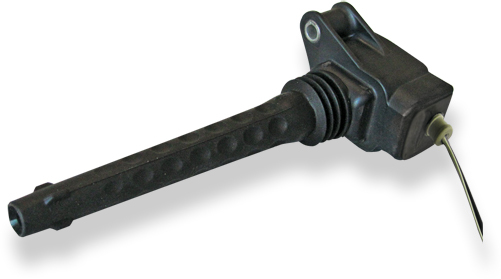 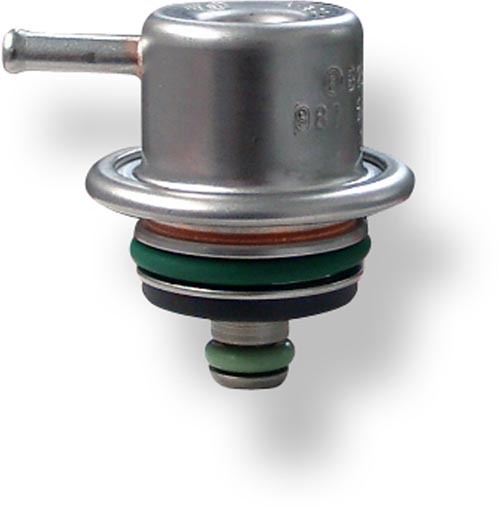 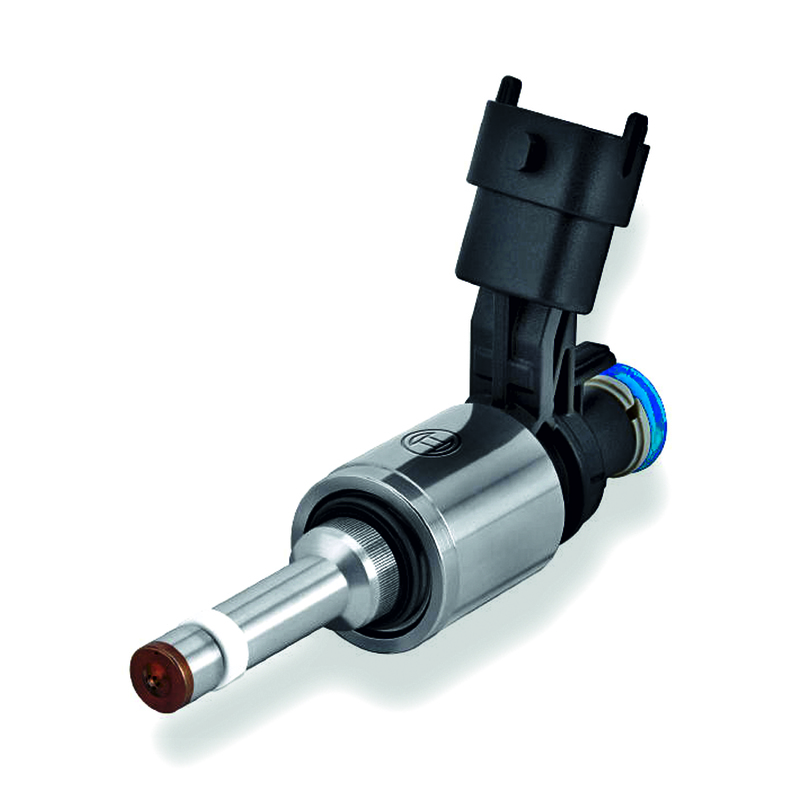 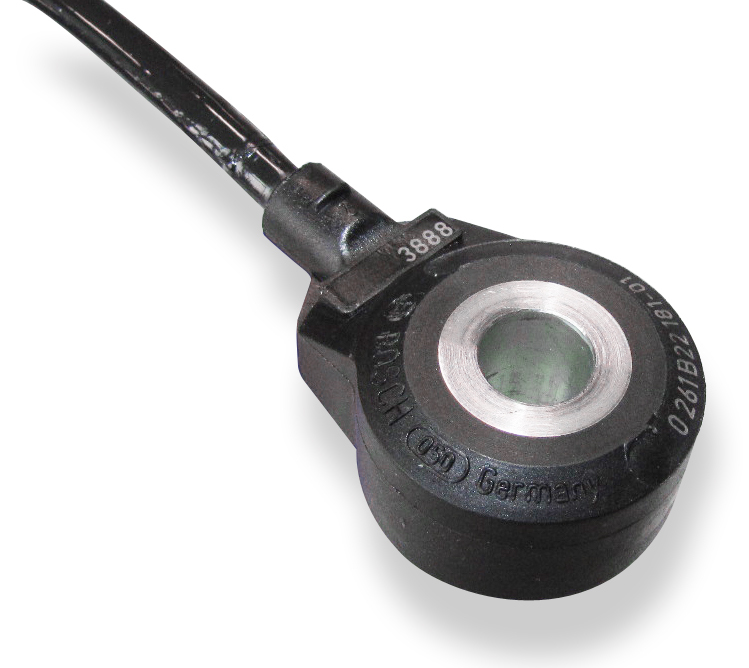 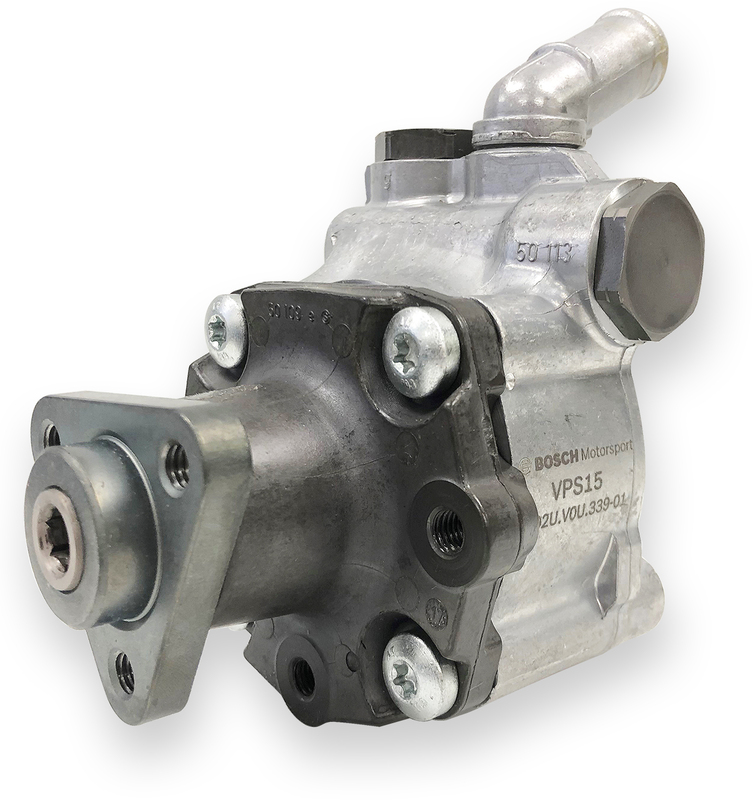 This sensor is designed to measure exhaust gas temperatures up to 1,300°C. 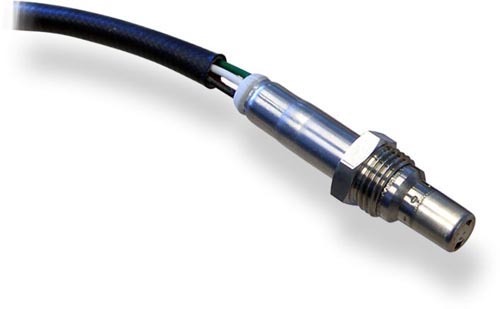 The thermocouple has a metal mantle that includes two isolated inner wires made of thermo material NiCr-Ni Type K.
The benefits of this sensor are the combination of high quality production part, robust design with metal housing and motorsport connector and a very quick response time. 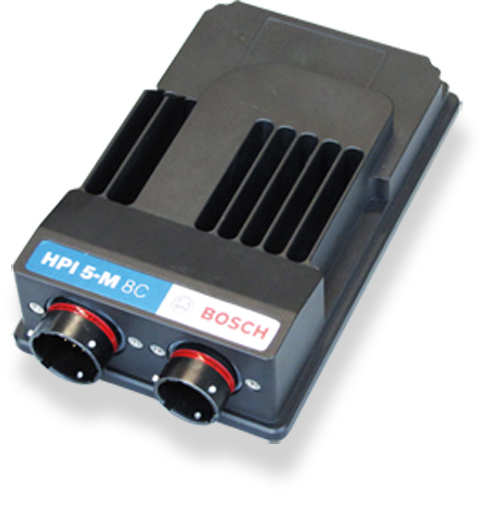 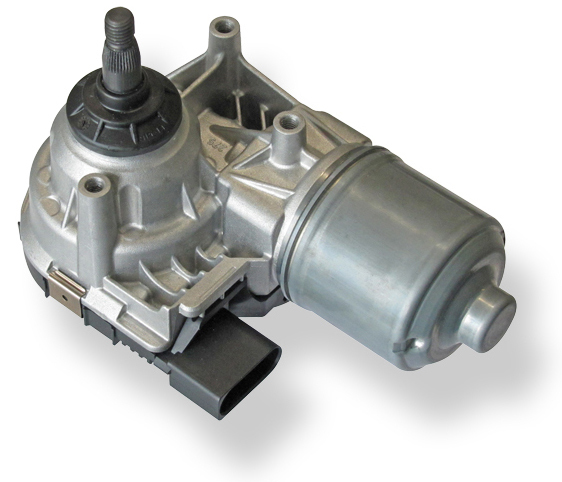 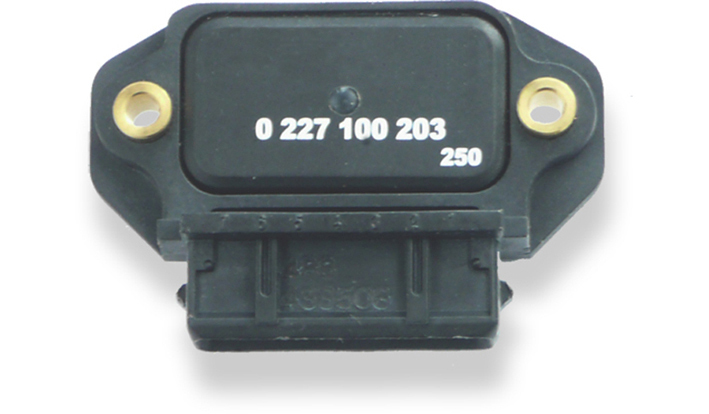 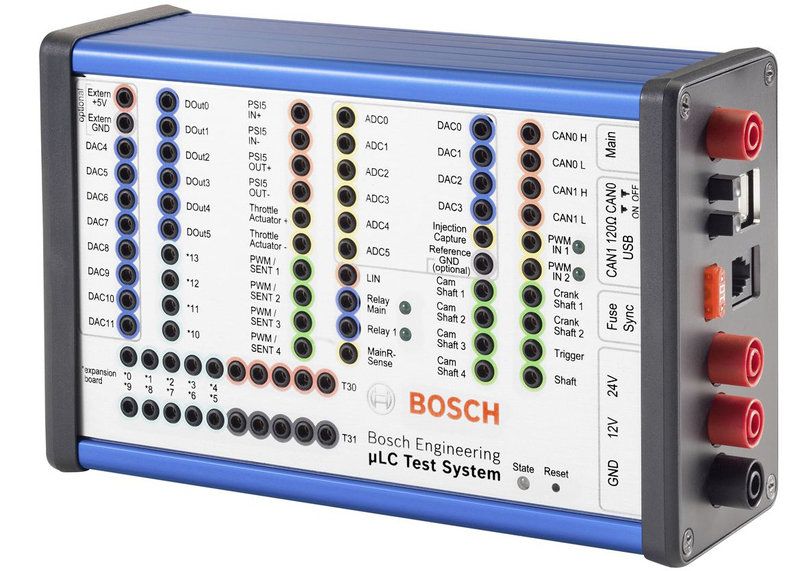 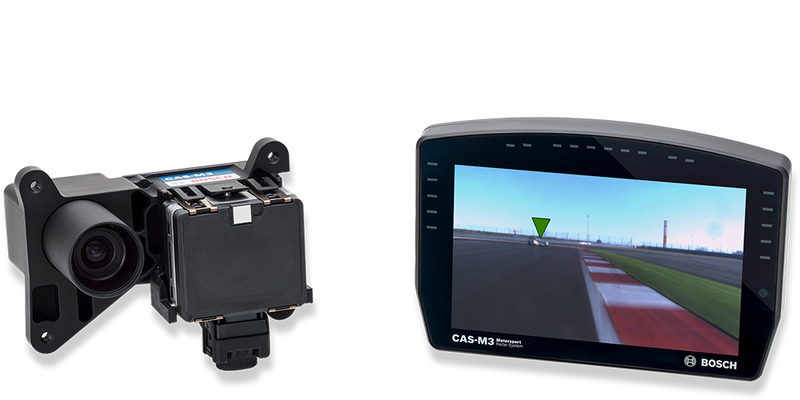 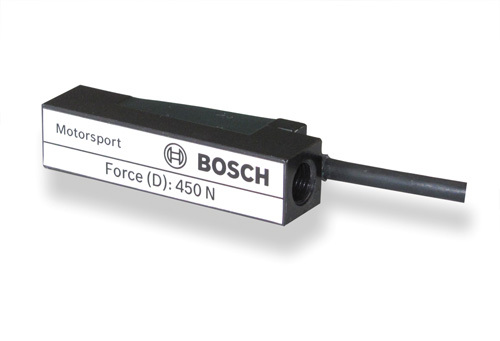 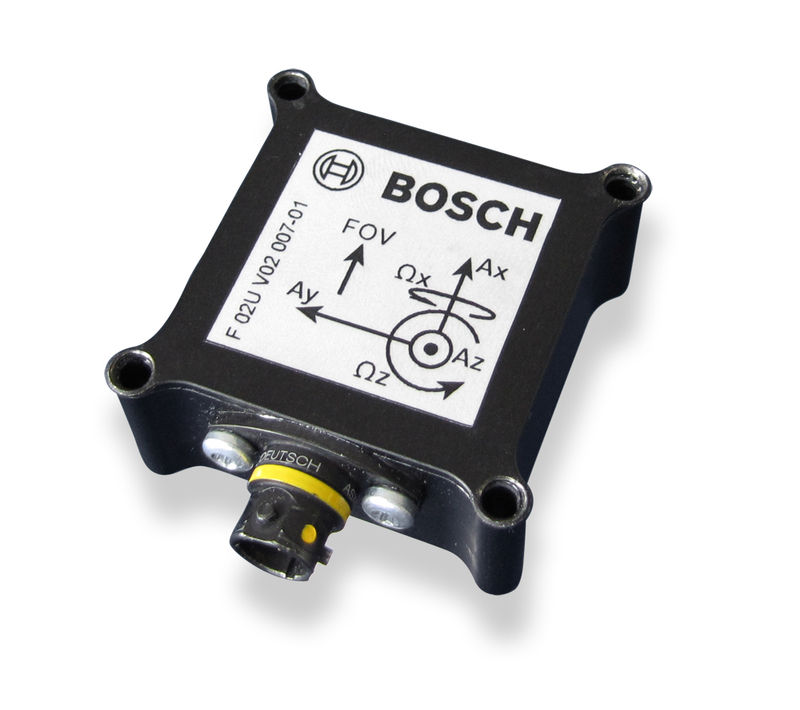 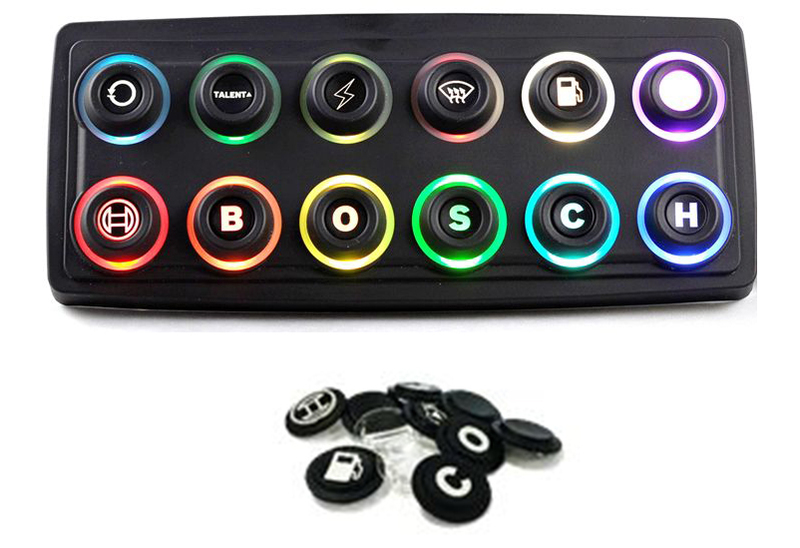 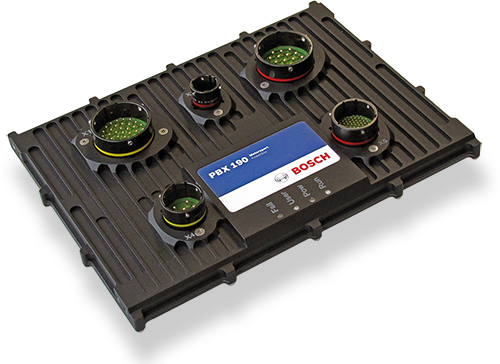 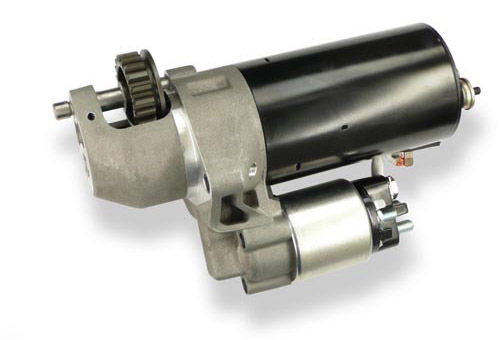 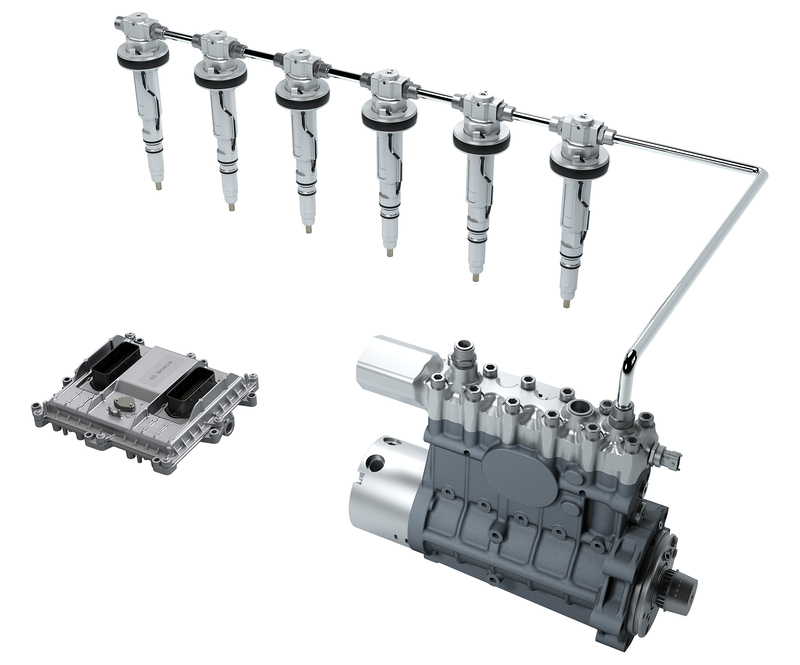 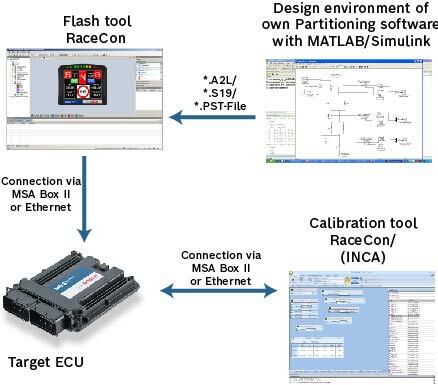 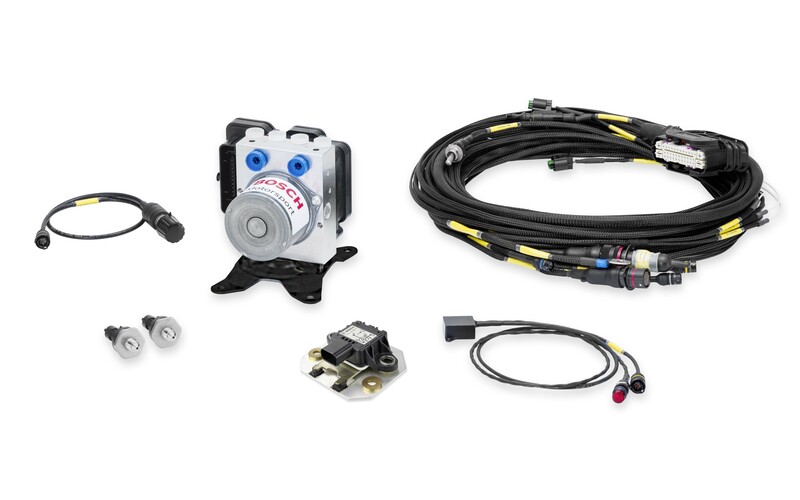 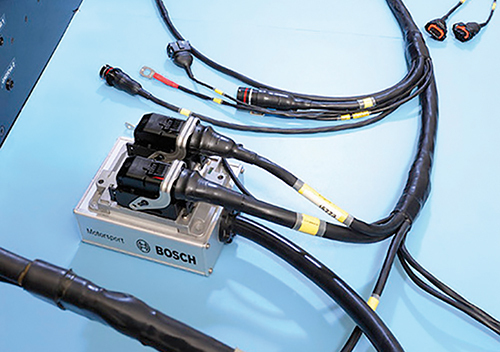 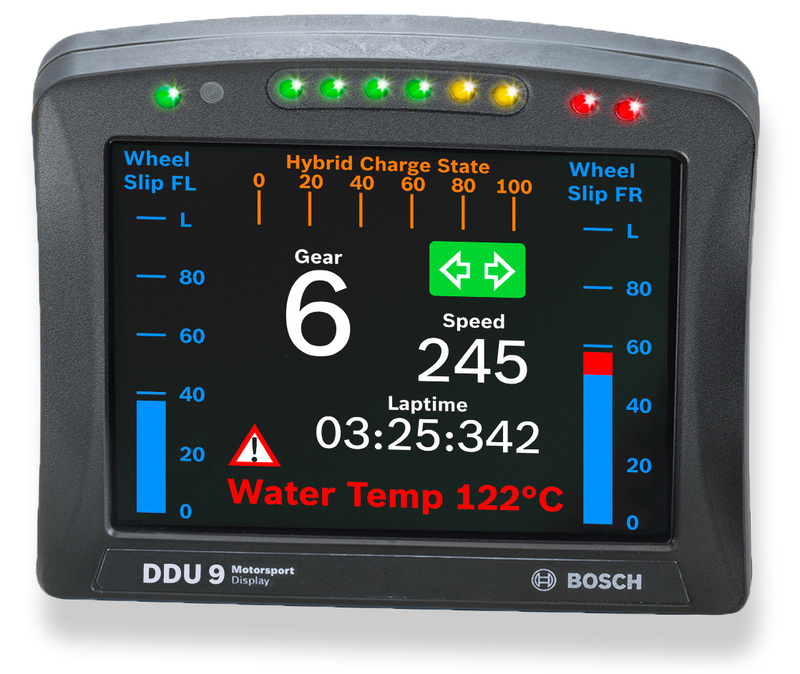 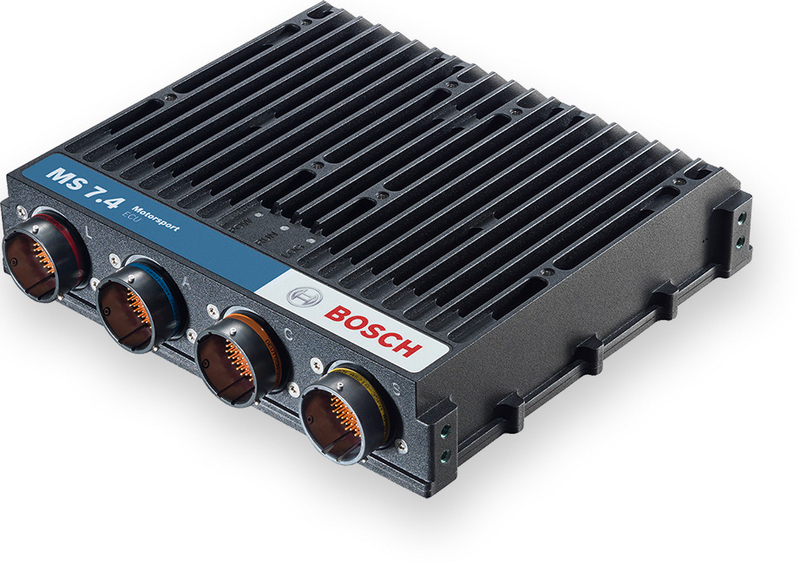 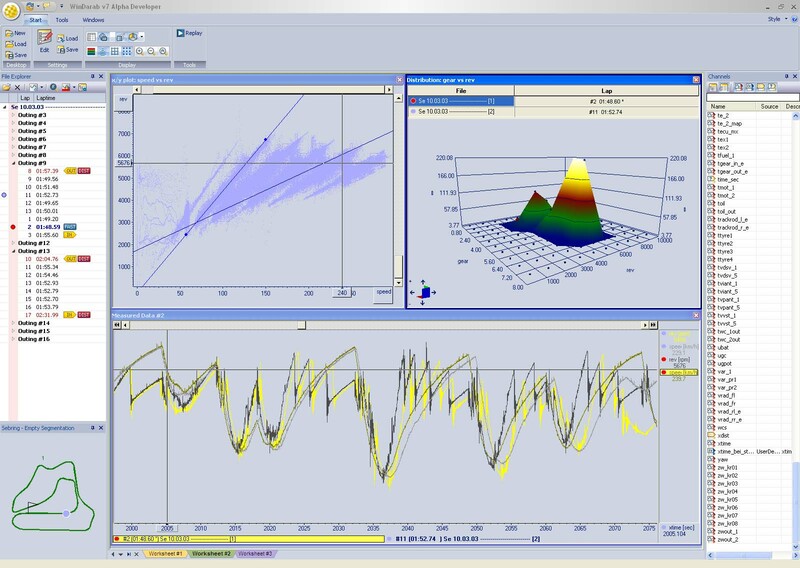 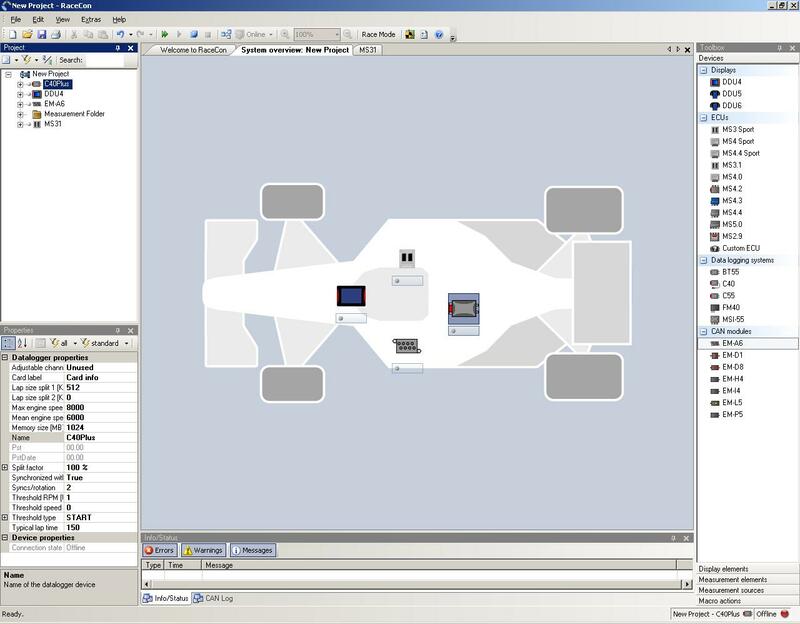 The TCP K can be connected to Bosch Motorsport ECUs with thermocouple inputs (w/o pull-up resistant) or to external devices, which amplify the sensor voltage. 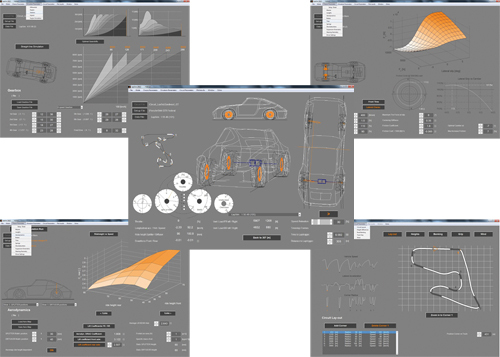 Recommended max. 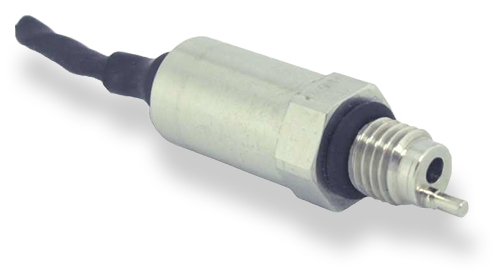 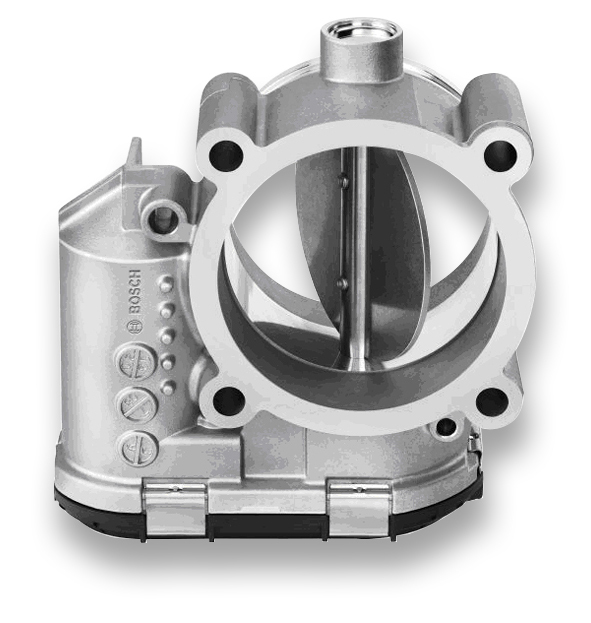 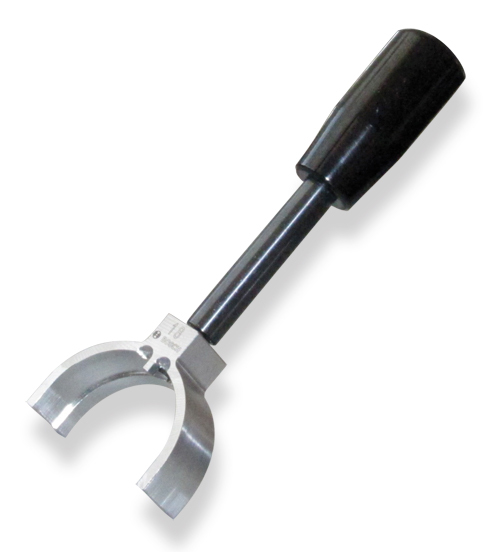 continuous utilization temperature 1,000°C, short-term utilization temperature 1,300°C. 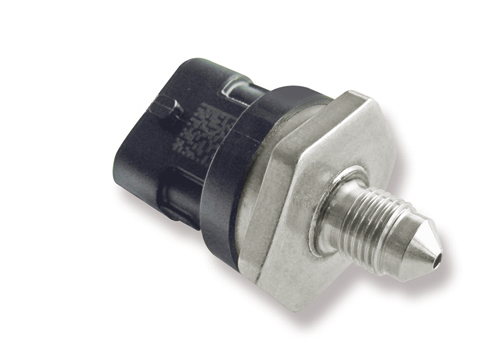 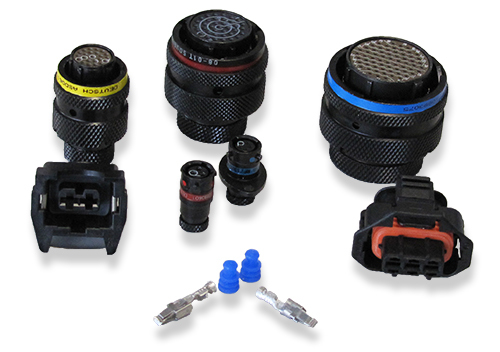 The sensor can be mounted individually according to the customer request. 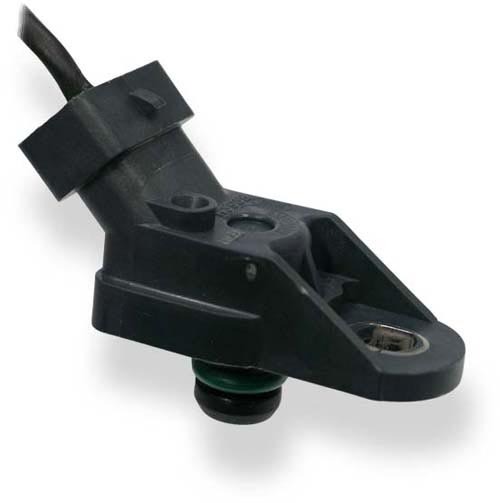 The sensor tip is flexible/ bendable and can be fixed by a special adapter (B 261 209 159-01). 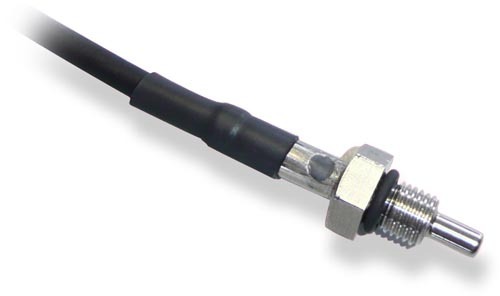 The length of the sensor tip can be modified on request.